Project management is an essential skillset for managers and leaders in every domain. 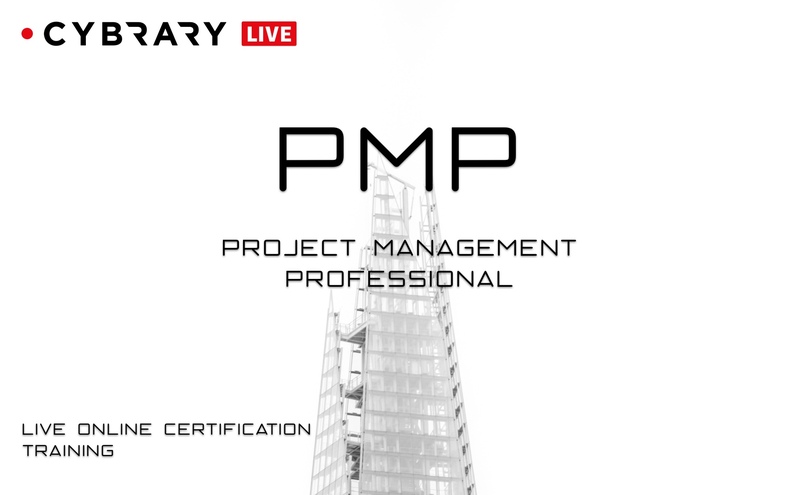 On average, a PMP/CAPM certification represents a 22% salary bump. Leaders and managers seeking to improve their Project Management skills. Good for roles like CISM, CISO, Manager, C-Suite, DevOps, any role which involves leading or managing projects.